An illustrated talk by Melanie Wrigley of the White Cliffs Countryside Partnership. 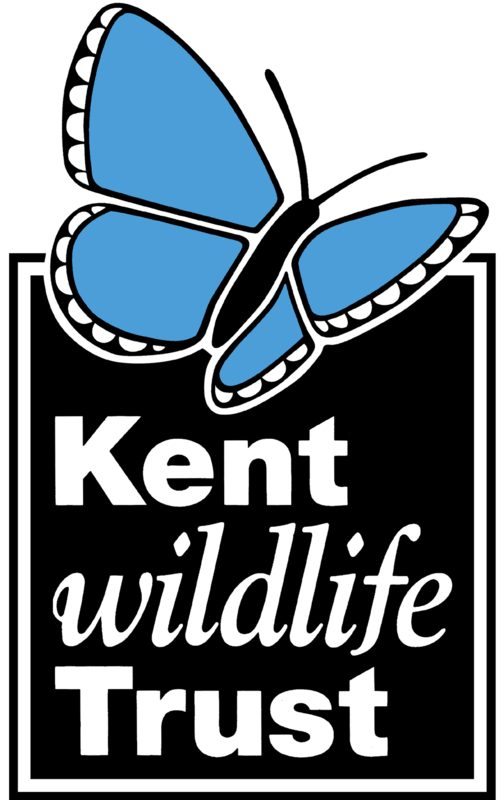 What is Wild About Gardens in Kent? A well-illustrated presentation by KWT’s Maureen Rainey to include designing your own garden to welcome nature & wildlife & a glimpse of some of last year’s entries. Enjoy an afternoon of live folk music, or bring an instrument and join in. Yvonne Lewis-Cutt will lead a walk around this unique area of Kent.